Born in 1920 in London, England, Rosalind Franklin earned a Ph.D. in physical chemistry from Cambridge University. 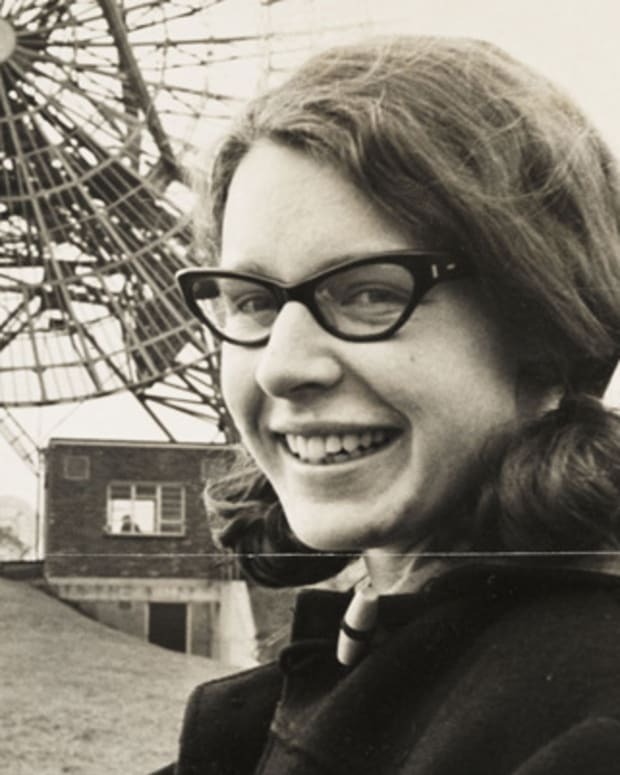 She learned crystallography and X-ray diffraction, techniques that she applied to DNA fibers. One of her photographs provided key insights into DNA structure. Other scientists used it as evidence to support their DNA model and took credit for the discovery. 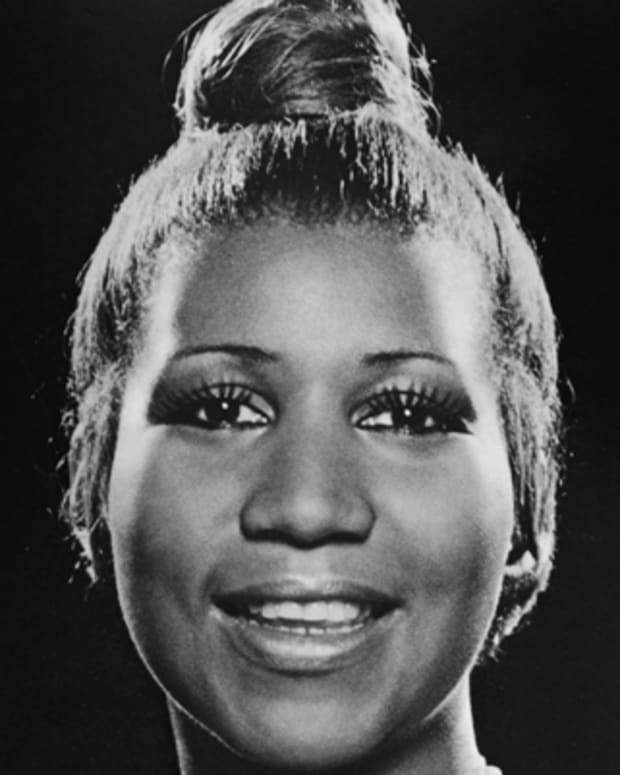 Franklin died of ovarian cancer in 1958, at age 37. British chemist Rosalind Elsie Franklin was born into an affluent and influential Jewish family on July 25, 1920, in Notting Hill, London, England. 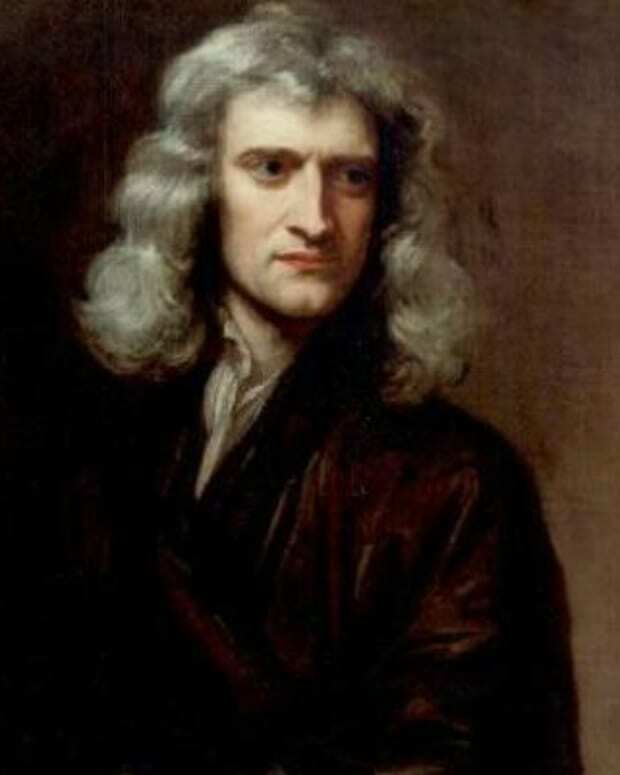 She displayed exceptional intelligence from early childhood, knowing from the age of 15 that she wanted to be a scientist. She received her education at several schools, including North London Collegiate School, where she excelled in science, among other things. 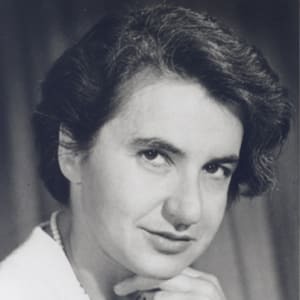 Rosalind Franklin enrolled at Newnham College, Cambridge, in 1938 and studied chemistry. 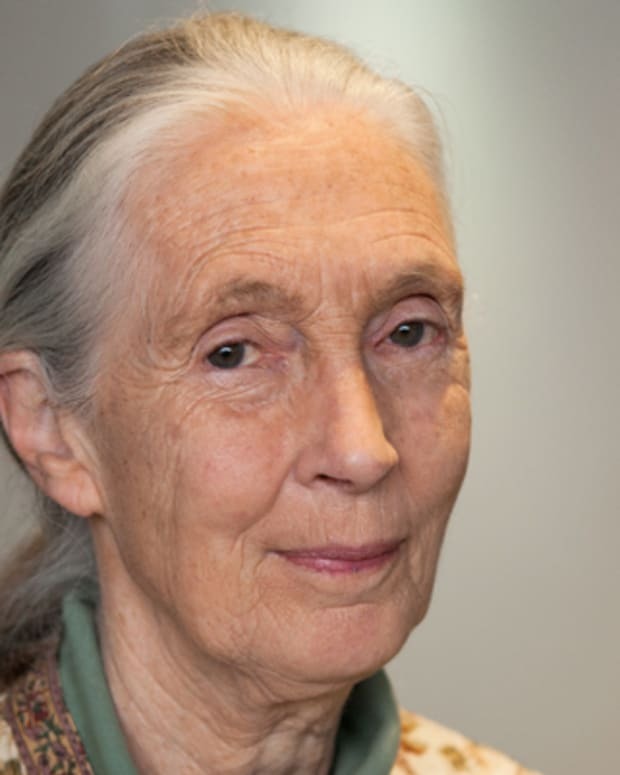 In 1941, she was awarded Second Class Honors in her finals, which, at that time, was accepted as a bachelor&apos;s degree in the qualifications for employment. She went on to work as an assistant research officer at the British Coal Utilisation Research Association, where she studied the porosity of coal—work that was the basis of her 1945 Ph.D. thesis "The physical chemistry of solid organic colloids with special reference to coal." In the fall of 1946, Franklin was appointed at the Laboratoire Central des Services Chimiques de l&apos;Etat in Paris, where she worked with crystallographer Jacques Mering. He taught her X-ray diffraction, which would play an important role in her research that led to the discovery of "the secret of life"—the structure of DNA. 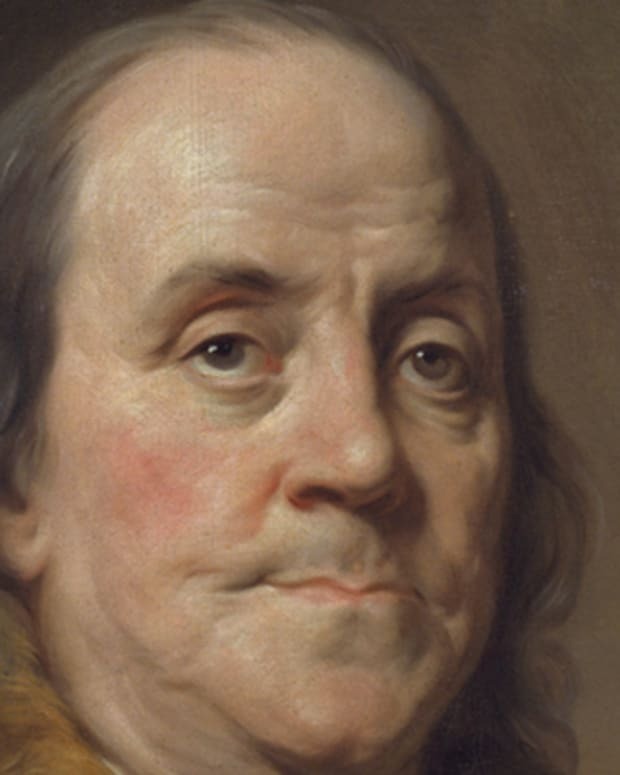 In addition, Franklin pioneered the use of X-rays to create images of crystalized solids in analyzing complex, unorganized matter, not just single crystals. In January 1951, Franklin began working as a research associate at the King&apos;s College London in the biophysics unit, where director John Randall used her expertise and X-ray diffraction techniques (mostly of proteins and lipids in solution) on DNA fibers. Studying DNA structure with X-ray diffraction, Franklin and her student Raymond Gosling made an amazing discovery: They took pictures of DNA and discovered that there were two forms of it, a dry "A" form and a wet "B" form. One of their X-ray diffraction pictures of the "B" form of DNA, known as Photograph 51, became famous as critical evidence in identifying the structure of DNA. The photo was acquired through 100 hours of X-ray exposure from a machine Franklin herself had refined. John Desmond Bernal, one of the United Kingdom’s most well-known and controversial scientists and a pioneer in X-ray crystallography, spoke highly of Franklin around the time of her death in 1958. "As a scientist Miss Franklin was distinguished by extreme clarity and perfection in everything she undertook," he said. "Her photographs were among the most beautiful X-ray photographs of any substance ever taken. Their excellence was the fruit of extreme care in preparation and mounting of the specimens as well as in the taking of the photographs." Despite her cautious and diligent work ethic, Franklin had a personality conflict with colleague Maurice Wilkins, one that would end up costing her greatly. In January 1953, Wilkins changed the course of DNA history by disclosing without Franklin&apos;s permission or knowledge her Photo 51 to competing scientist James Watson, who was working on his own DNA model with Francis Crick at Cambridge. Upon seeing the photograph, Watson said, "My jaw fell open and my pulse began to race," according to author Brenda Maddox, who in 2002 wrote a book about Franklin titled Rosalind Franklin: The Dark Lady of DNA. The two scientists did in fact use what they saw in Photo 51 as the basis for their famous model of DNA, which they published on March 7, 1953, and for which they received a Nobel Prize in 1962. Crick and Watson were also able to take most of the credit for the finding: When publishing their model in Nature magazine in April 1953, they included a footnote acknowledging that they were "stimulated by a general knowledge" of Franklin&apos;s and Wilkins&apos; unpublished contribution, when in fact, much of their work was rooted in Franklin&apos;s photo and findings. 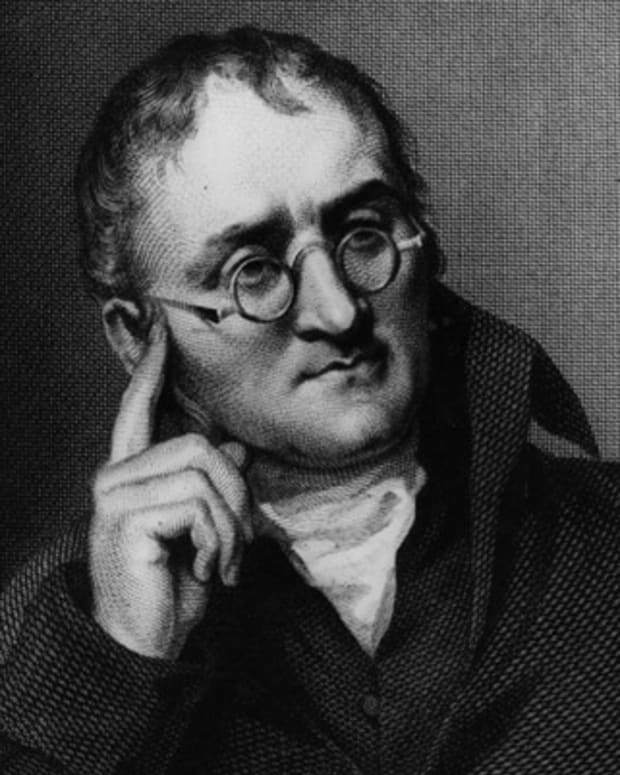 Randall and the Cambridge laboratory director came to an agreement, and both Wilkins&apos; and Franklin&apos;s articles were published second and third in the same issue of Nature. Still, it appeared that their articles were merely supporting Crick and Watson&apos;s.
According to Maddox, Franklin didn&apos;t know that these men based their Nature article on her research, and she didn&apos;t complain either, likely as a result of her upbringing. Franklin "didn&apos;t do anything that would invite criticism … [that was] bred into her," Maddox was quoted as saying in an October 2002 NPR interview. Franklin left King&apos;s College in March 1953 and relocated to Birkbeck College, where she studied the structure of the tobacco mosaic virus and the structure of RNA. 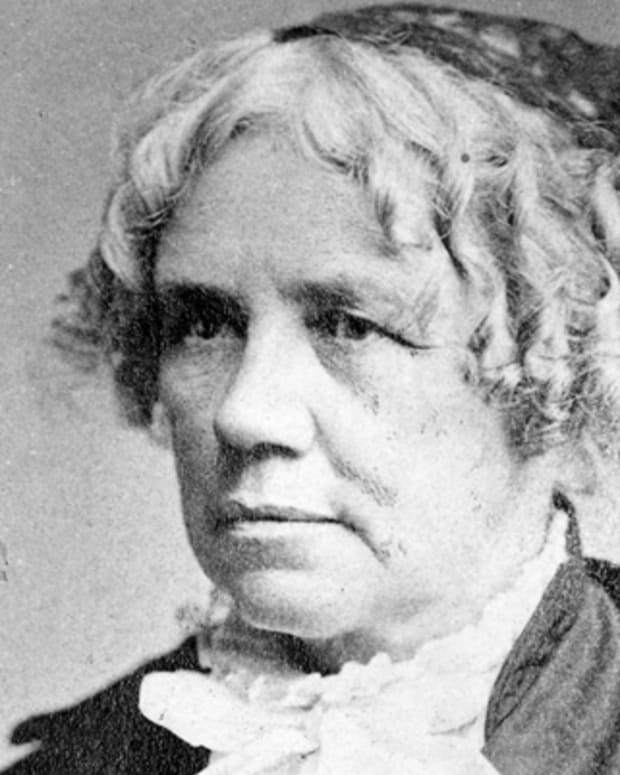 Because Randall let Franklin leave on the condition that she would not work on DNA, she turned her attention back to studies of coal. 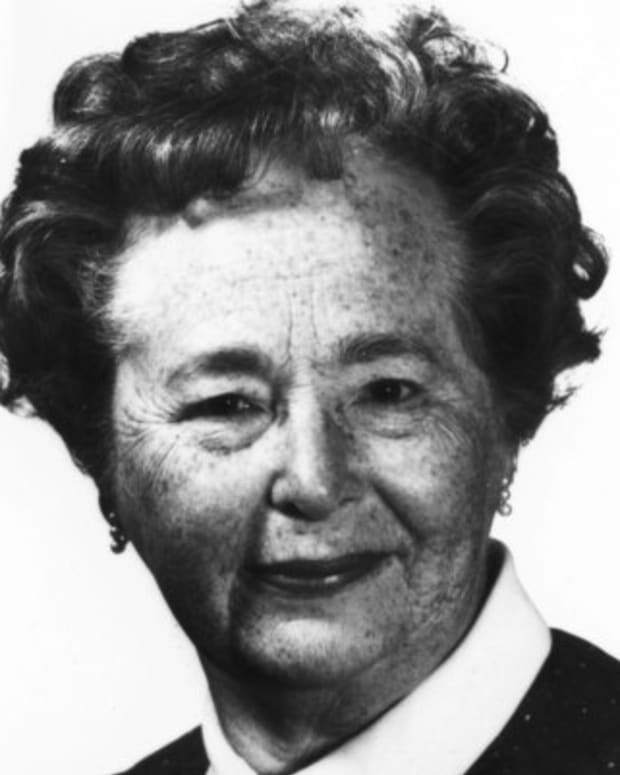 In five years, Franklin published 17 papers on viruses, and her group laid the foundations for structural virology. 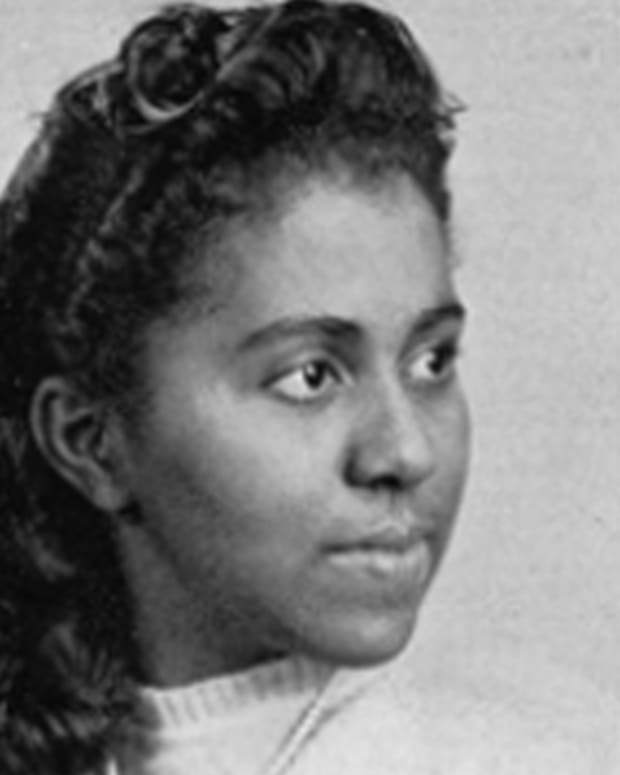 In the fall of 1956, Franklin discovered that she had ovarian cancer. She continued working throughout the following two years, despite having three operations and experimental chemotherapy. She experienced a 10-month remission and worked up until several weeks before her death on April 16, 1958, at the age of 37.